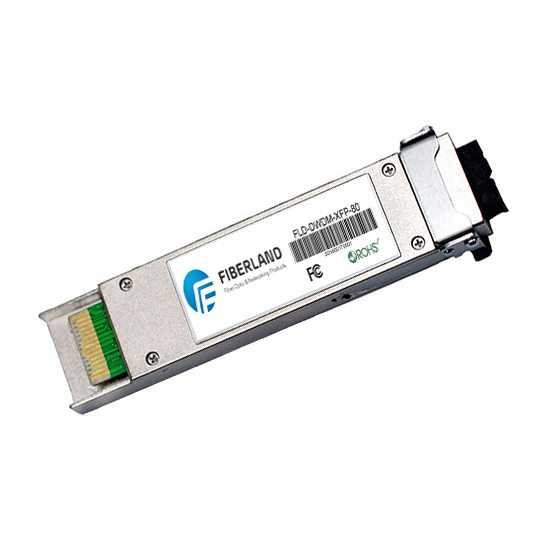 Fiber optic transceivers and optical modules are useful in many fiber-optic transmission projects. The two are photoelectric conversion equipment, then what is the difference between them and contact it? Today, I explain for everyone. Fiber optic transceivers as a separate photoelectric conversion device, its role is to short-range twisted pair electrical signals and long-distance optical signals are interchangeable. Its own with a power supply, can work on the rack. Optical module as a transmission and switching equipment accessories, switches, routers, servers and other equipment to work, can not be used alone. 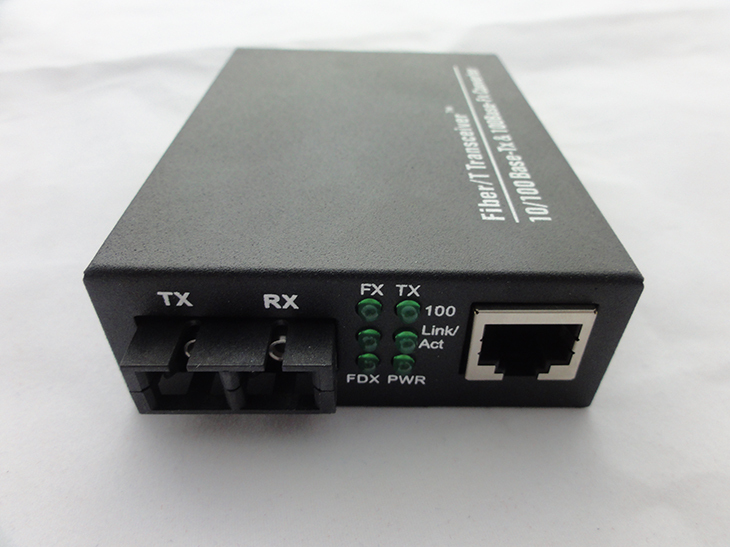 Support hot-swappable, can be interconnected with fiber optic transceivers.